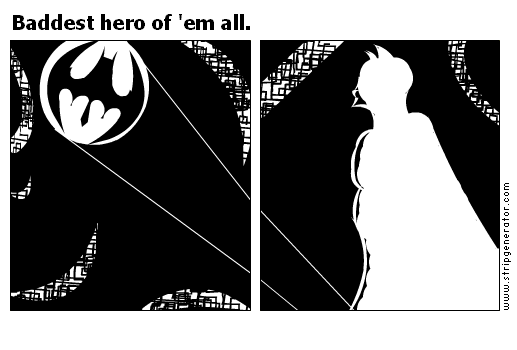 Stripgenerator.com - Baddest hero of 'em all. Baddest hero of 'em all. You're my Kane man!! And bribed! !